The majority of products manufactured by Marathon Special Products are Underwriters Laboratories and Canadian Standards Association approved. The approval status can be found throughout the catalog. Listed below are the different approval forms and brief descriptions. 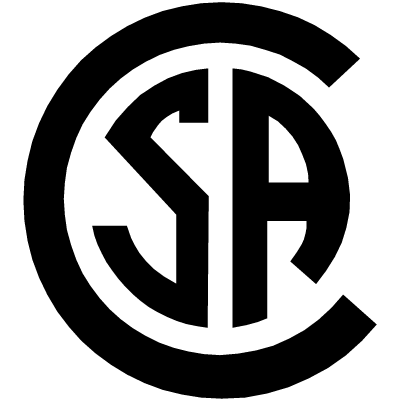 Visit this page to reference the UL & CSA file numbers, links to the UL on-line certifications directory and the CSA group product listing. 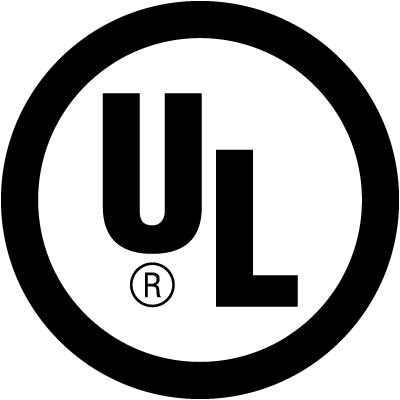 Listed products by Underwriters Laboratories have been evaluated to U.S safety requirements. 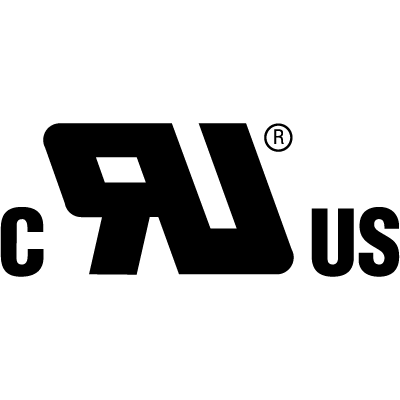 These products are qualified for use in equipment without end-use agency approval when applied within the product's rated performance. 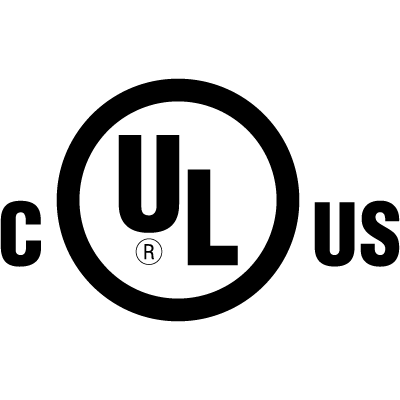 Listed products by Underwriters Laboratories have been evaluated to both U.S and Canadian safety requirements. 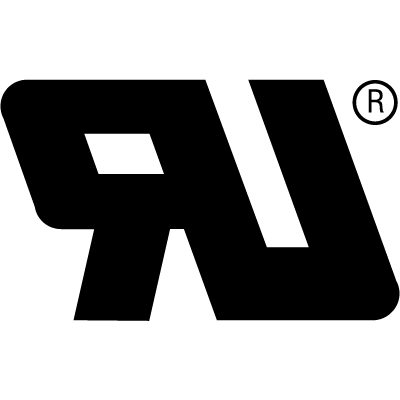 These products are qualified for use in equipment without end-use agency approval when applied within the product's rated performance. Recognized products by Underwriters Laboratories have been evaluated to U.S safety requirements. These products are components of a larger product or system and have guidelines addressing the suitability when used in an end product. Recognized products by Underwriters Laboratories have been evaluated to both U.S and Canadian safety requirements. These products are components of a larger product or system and have guidelines addressing the suitability when used in an end product. Certified by Canadian Standards Association, suitable for use in other equipment where Canadian Standards Association determines the suitability of the combination. 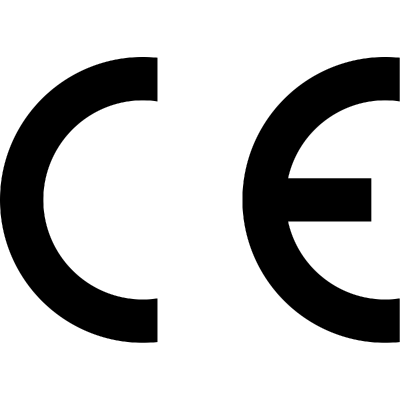 Indicates that products conform to European low voltage directive. Declaration of conformity is available upon request.